What is the Philippines without kakanin? Baler’s take on the suman does the country proud. Usually made with organic black rice and coconut milk, this suman is perfect for meryenda. Highly filling and wholesome, it gets even better when paired with peanut butter! Suman de Baler is ubiquitous in town. There are some street stalls near the Museo de Baler that sell this delicacy. A bunch of 10 pieces costs Php50. I have to say: Baler’s peanut butter forever ruined peanut butter for me. It is the best, I tell you. It’s the Jason Momoa of peanut butters. It doesn’t matter if you get Great Harvest or Pacita's – both are delicious! I got three tubs and it didn’t last a month. It’s good on bread and on it’s own. If you must get one thing from Baler, make it this. You will not regret it. Tubs ranges from Php250 to Php350. Get your stash at any of the souvenir shops around town. 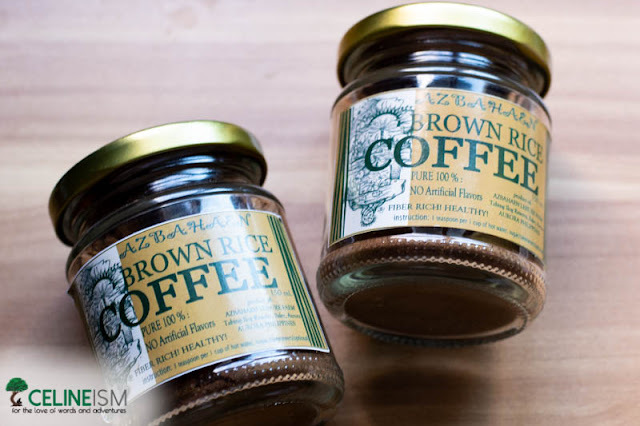 For your coffee-loving friends, Azbahaen Farm’s brown rice coffee is a good pasalubong. This aromatic, light blend tastes a bit like a roasted suman de baler – quite delicious with peanut butter (everything’s better with Baler peanut butter). It’s also packed sustainably in glass jars which, I’m sure, you’d be able to reuse. Win-win! For orders, contact Azbahaen at +639 184 716 677 or +639 283 701 909. 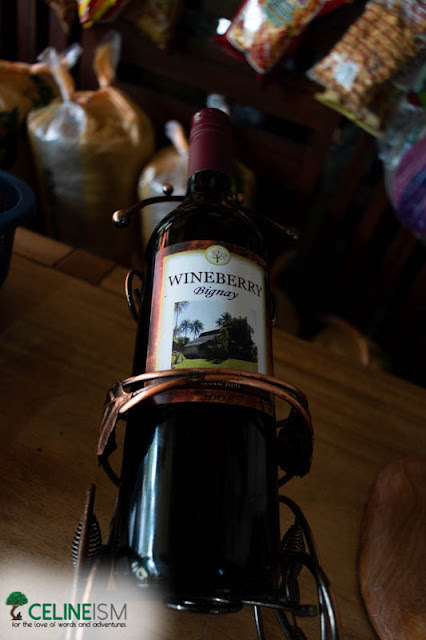 Recall your Baler adventure over a chilled glass of locally-made wine. This fruity concoction is made from a native species of berry called bignay. Characterized by a tangy, slightly sweet flavor, you’d think you’re drinking juice until your head starts buzzing. Cheers! 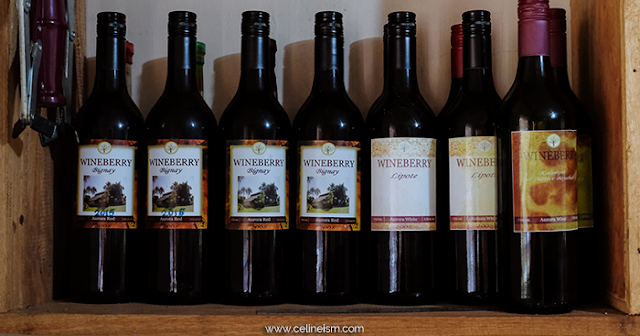 You can get this at Azbahaen Farm also for only Php180 per bottle. Personally, I wouldn’t have expected to find a local chocolatier in Baler, but 'lo and behold, I did. Mumunsi Chocolate Cafe not only sells a variety of local chocolates, but also serves a menu of choco-infused dishes. 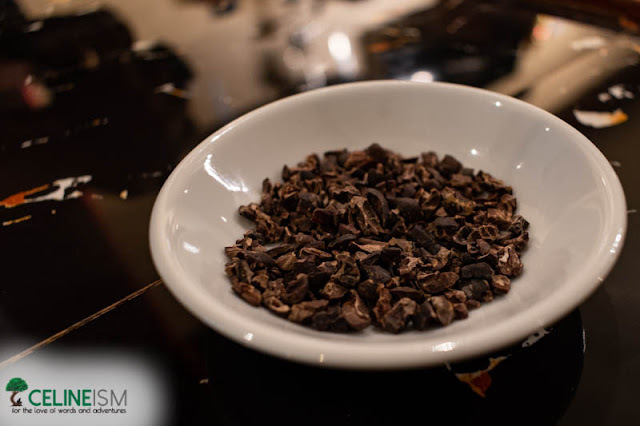 The chocolates, however, aren’t vegan – even the dark variety – but there are cacao nibs for sale at one peso per gram for you plant-powered people out there. Head over to Brgy. Suklayin to visit Mumunsi Chocolate Cafe.